Gloria is an academic lecturer and after dinner speaker on Machu Picchu which is the most important Inca settlement in the world. It is also the most complete and best preserved in terms of architectural and urban remains. Since its official discovery in 1911 by the American explorer Hiram Bingham, extensive studies have been made as to its origin, social use, planning and construction, adaptation to environment and especially its meaning. 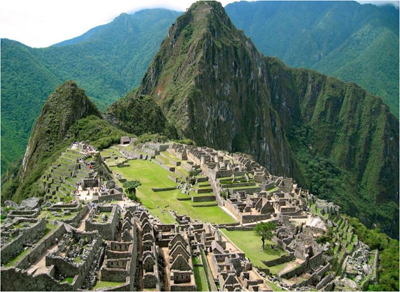 Recent studies suggest that Machu Picchu was a Royal State used exclusively by members of the Inca Court as a place of rest and recuperation. Others think it was a university.